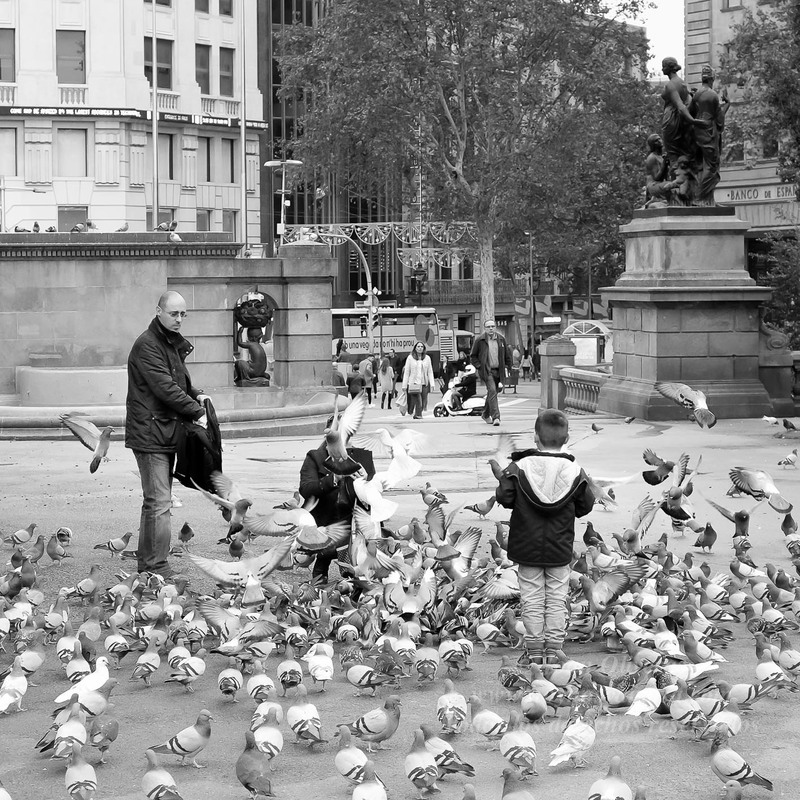 Wow, so many doves!😊 Nice street photo! 64.837 visitas. Gracias a todos.